Credential Alphabet Soup: Great for the Resume but Confusing to the Patient? While medical credentials are meaningful to both patient and provider, they can also cause confusion. Advanced practice nursing fellowship programs may improve confidence in clinical practice and help alleviate the workforce shortage in developmental-behavioral pediatrics. Are Advanced Practice Clinicians Up to Speed on LGBT Care? 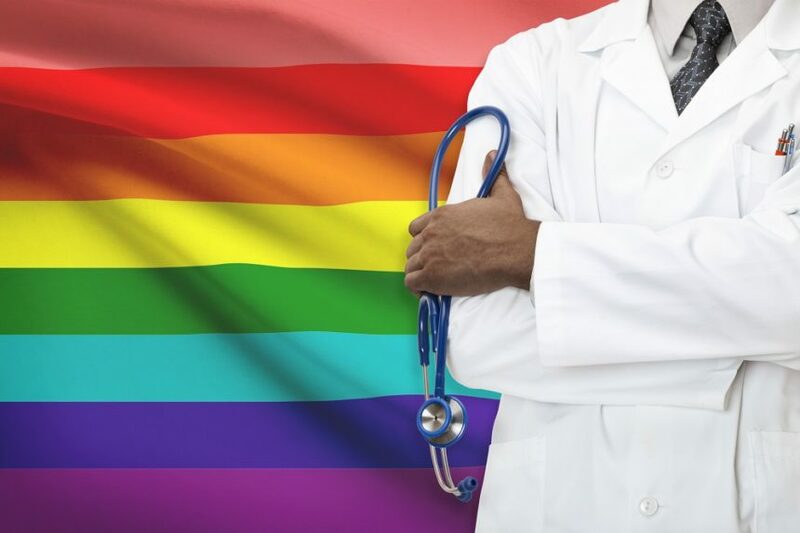 Although physician assistant curricula focused on treating the LGBT community has increased, more work is needed to expand the research on this population. A nurse practitioner sues her former employer after being fired for refusing to get a flu shot. Nurse staffing ratios and subjective workload were found to be directly associated with missed care in a NICU. Could type of clinician rendering care influence outcomes for patients with diabetes? Between 2012 and 2016, trends in primary care visits suggest that physician office visits dropped across every state in the Unites States while visits to NPs and PAs increased. Investigators sought to determine whether nurse practitioners and physician assistants are expanding their scope of practice outside of primary care to perform dermatologic procedures. In a British study, nurse-led care emphasizing patient education and engagement significantly improved the proportion of gout sufferers who achieved target serum urate levels. Use of a fax machine and lack of a timely response resulted in the demise of a patient and an accusation of gross negligence. A recent systematic review found that nurse-led care is effective, acceptable, and safe in patients with rheumatoid arthritis. Are You Being Fairly Compensated? The Results From Our 2018 NP/PA Salary Survey Are In! See how your salary compares with those of your peers as reported in the 2018 NP/PA Salary Survey.